On a getaway weekend in NYC to visit son Alec and see the MOMA FLW exhibit, we dined at Coppola's Restaurant East in the Kipp's Bay neighborhood for a wonderful dining experience. 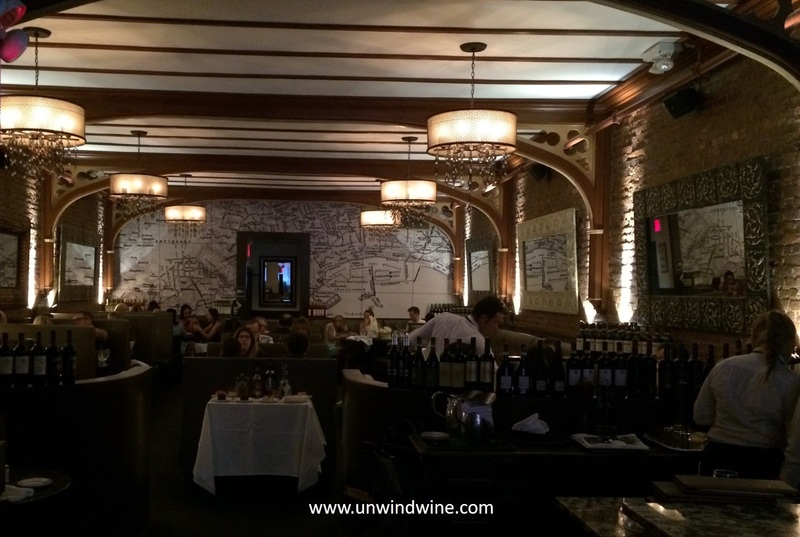 The food was spectacular in a setting with a comfortable ambiance and attentive service. My Veal Scallopini with peppers, mushrooms, onions and marinara sauce was a standard bearer, the best I have ever experienced. 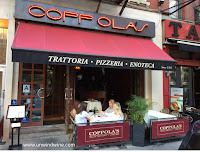 Linda enjoyed the Eggplant Parmigiana, Viv had the Pan Seared Crusted Bronzina in garlic butter white wine sauce, and Alec had the Penne in Vodka Cream Sauce - all were outstanding. 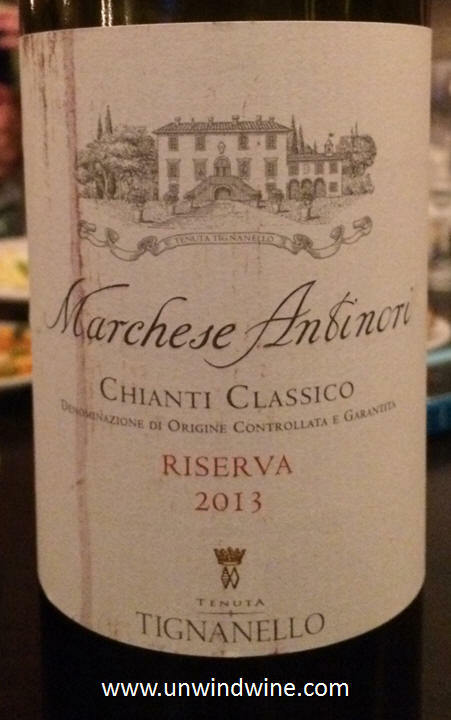 From the wine list we ordered this is Marchesi Antinori Chianti Classico Reserva, a perfect accompaniment to the dinner entrees. 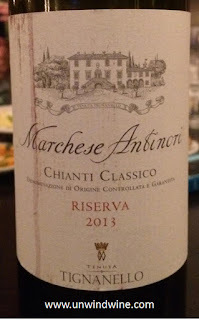 This was dark garnet colored, medium full bodied, nicely balanced and structured with dark cherry and plum fruits accented by notes of black tea, earthy tobacco, leather with moderate lingering tannins and tangy acidity on the finish. Call this a poor man's Tignanello.